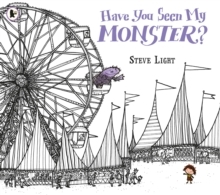 Enter a fascinating, ornately drawn cityscape and help a boy find his dragon while counting objects from hot dogs to traffic lights. 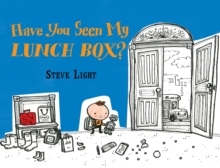 A search-and-find number book! 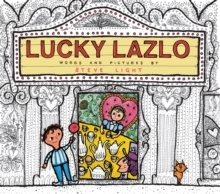 Enter an ornately drawn cityscape and help a little boy find his dragon while counting objects from hot dogs to traffic lights! 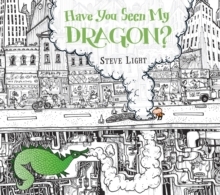 As the boy travels all over town searching for his dragon friend, can you spot the glorious beast, as well as an array of big-city landmarks and icons - buses, taxis, manhole covers, books, bicycles and more? Is the dragon taking the bus, or breathing his fiery breath below a busy street? Maybe he took a taxi to the zoo or is playing with the dogs in the park. 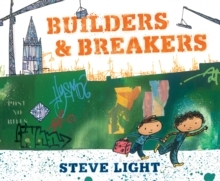 Steve Light's masterful pen-and-ink illustrations, decorated with meticulous splashes of colour, elevate this counting book (numbers 1-20) to new heights - with brilliant flashes of humour.